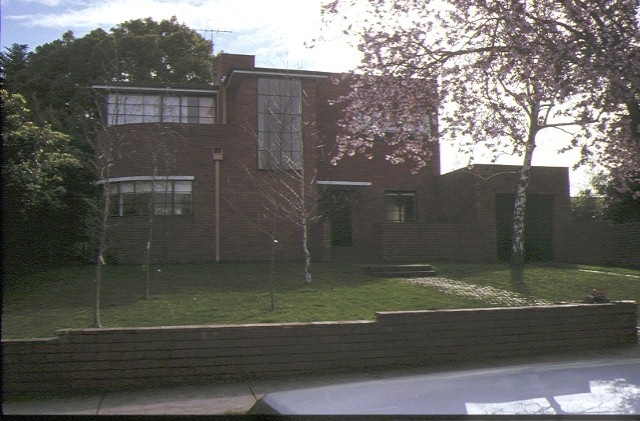 The house at No.2 Riverview Road Essendon was designed in 1935 for Evan Price by architects Mewton and Grounds; the builder was C Hutley of Brighton. The house is predominantly two-storey with face brickwork in the European Modern style. The roofs are flat and there is a combination of parapets and projecting eaves. 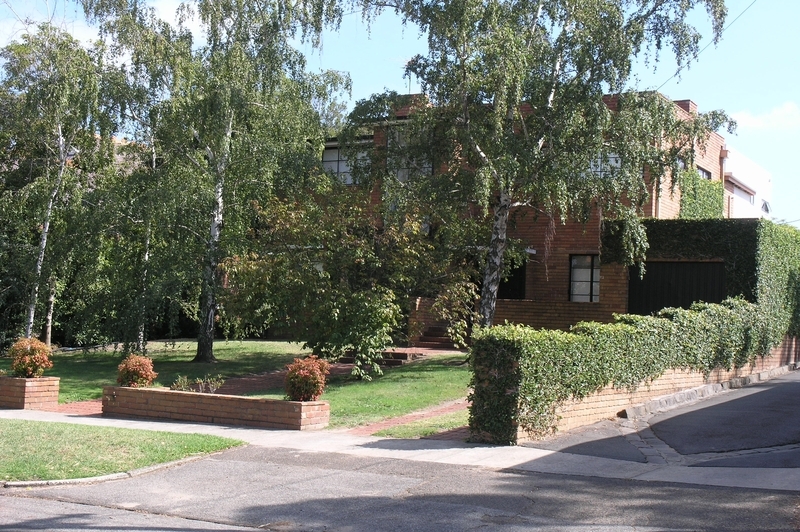 The house at No.2 Riverview Road, Essendon is architecturally significant as an important example of the work of avant-garde architects Geoffrey Mewton and Roy Grounds. Mewton and Grounds were influential in the development of modernist architecture in Victoria and the style, technology and construction technique of the house at No.2 Riverview Road demonstrates their philosophies and intent through its open plan form and functional design. The house is a successful local adaptation of European Modern and remains today as a rare, relatively intact example of a design type. Residence, 2 Riverview Road, Essendon, City of Moonee Valley. 1. All of the building known as 2 Riverview Road, Essendon, marked B-1 on Plan 604271 endorsed by the Chair, Historic Buildings Council and held by the Director, Historic Buildings Council. 2. 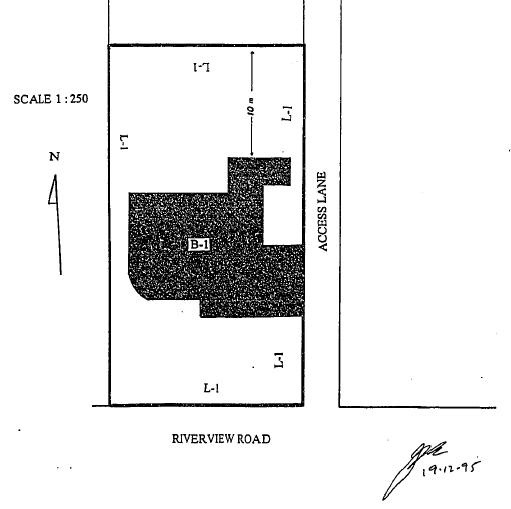 All of the land marked L-1 on Plan 604271 endorsed by the Chair, Historic Buildings Council and held by the Director, Historic Buildings Council being part of the land described in Certificate of Title Volume 6885 Folio 836.